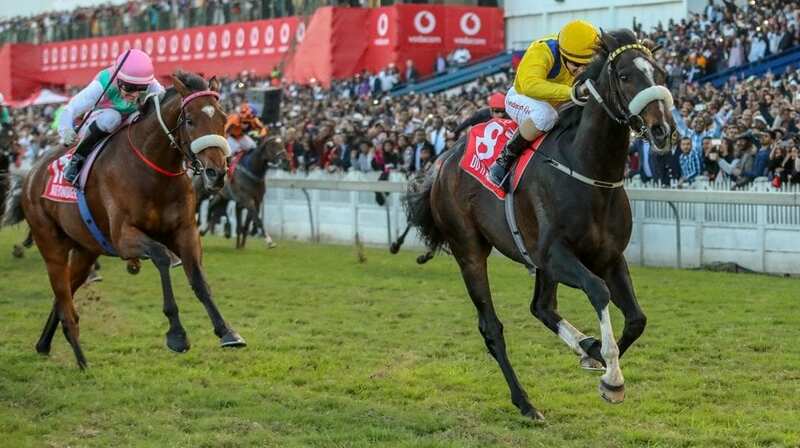 Owners Gill and Marius Mostert shocked their trainer with an act of kindness on Sunday at Greyville when they announced that they were giving the winning proceeds from their Master Of My Fate gelding, Clouds Of Witness, to their trainer Gary Rich. 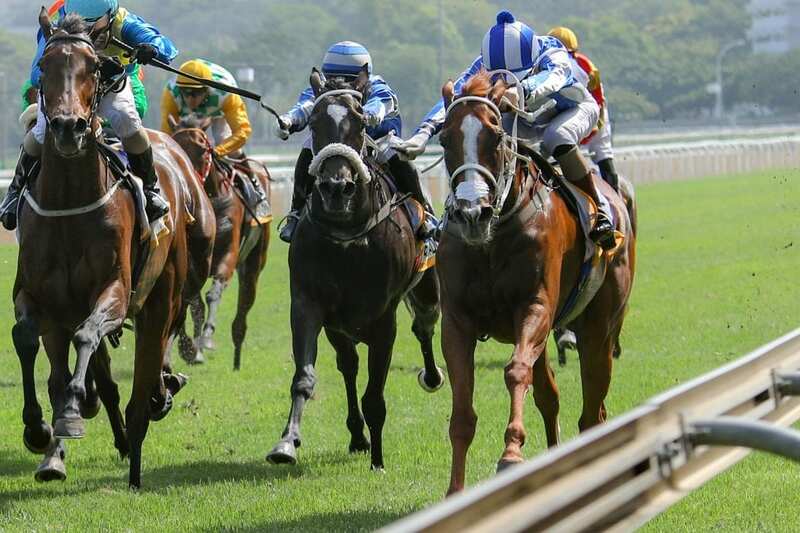 A small trainer based in Ashburton, it was the second win for Gary this season who has also had 7 places from small numbers. 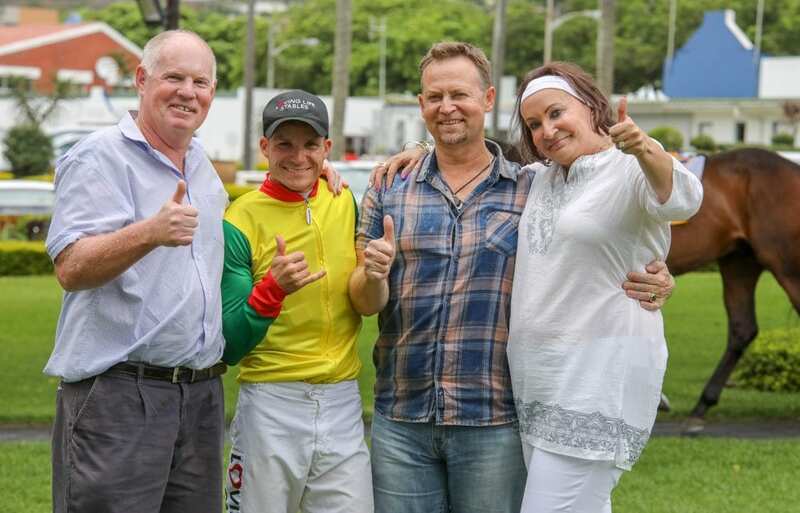 Marius and Gill Mostert had their sponsored “Loving Life Stables” jockey on board, Billy Jacobson. Marius and Gill operate a growing out and spelling facility for racehorses in Summerveld at their beautiful property in Hawkstone Road. 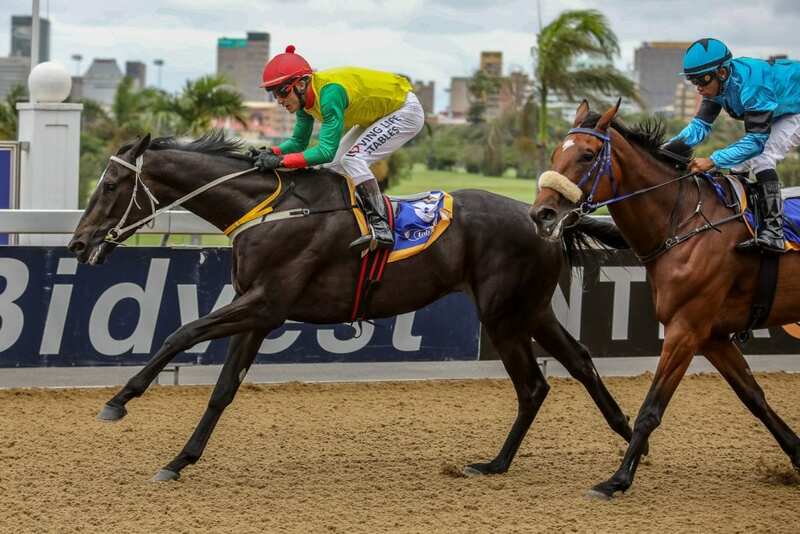 Gary purchased the Master Of My Fate colt for R75 000 from the 2017 National Yearling Sale. Clouds Of Witness, known to be a little mischievous in his temperament and not been the easiest of horses to train and doesn’t show much in work at home, has won from just four starts and placed second on two occasions, each time unlucky by a nose! 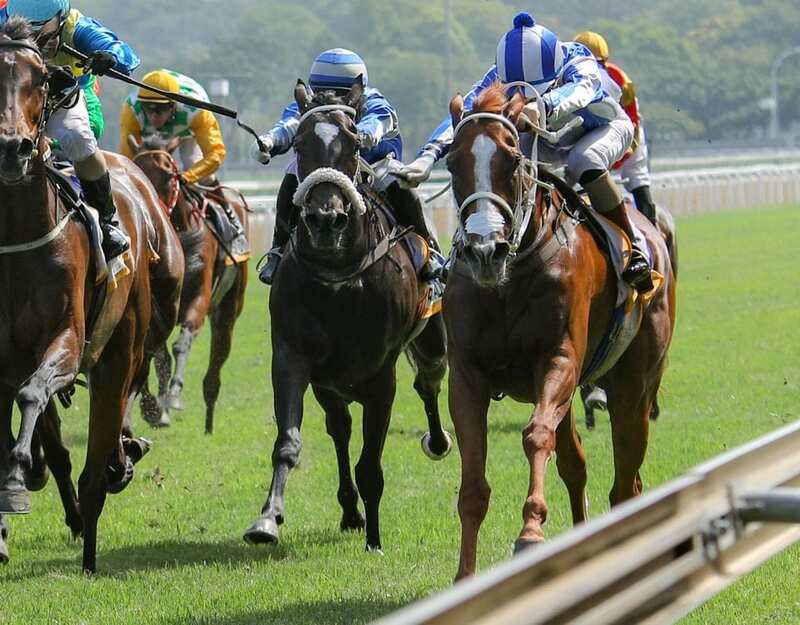 Clouds Of Witness has earned back his purchase price and a little more, with almost R110 000 in the bank. 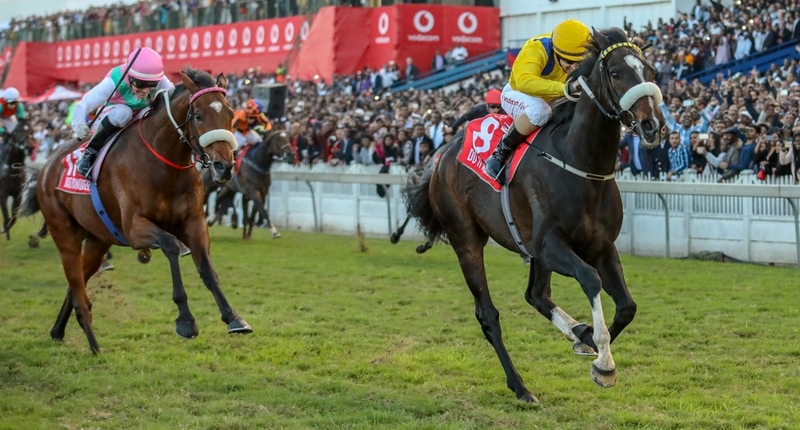 His Soft Falling Rain half-brother, named Drizzle, sold for R200 000 at the 2018 BSA Ready To Run Sale. Gary Rich is a son of Des Rich, who trained Durban July winner Lightning Shot. See the race and post race interview below.